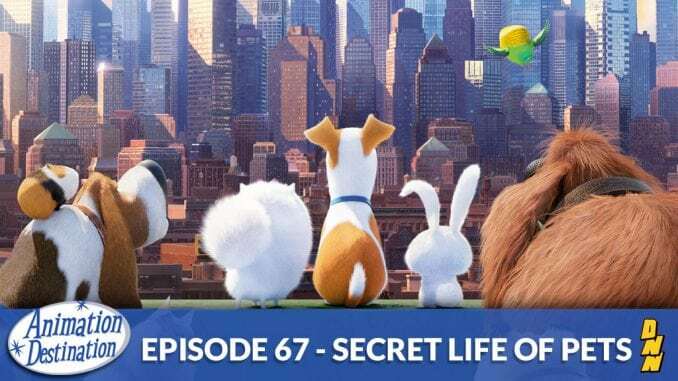 Illumination Entertainment’s latest feature film Secret Life of Pets follows what pets do when their owners aren’t around. Does it live up to the bigger animation juggernauts like Disney and Pixar? Or is it a generic diet coke version? Stay toon’d and find out! 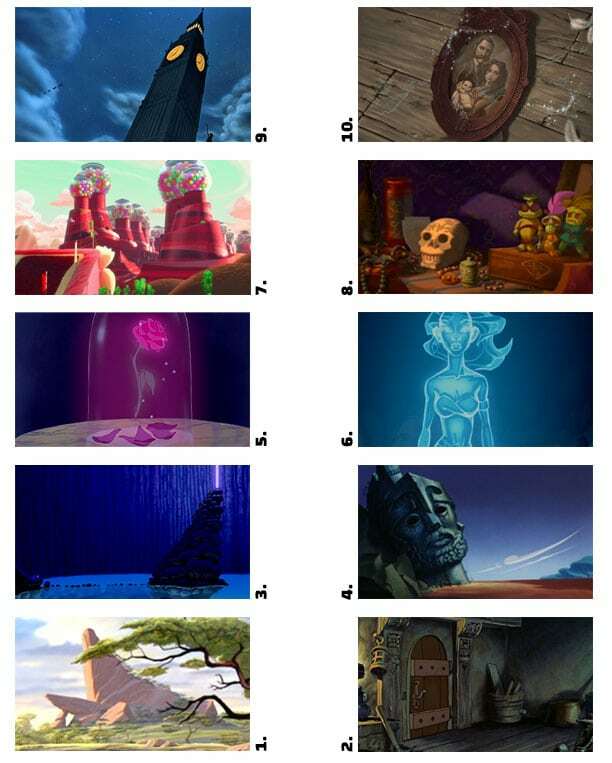 Join on NAME THAT TOON! The end game of the episode is all about identifying screen caps. Feel free to play along!